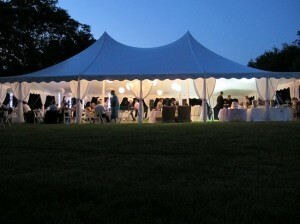 Looking to rent a tent or canopy for a special event, wedding, or corporate function in Washington DC? From corporate parties and picnics, to promotional events, family reunions, graduations, restaurant events and more, we have just the right tent or canopy to suit any occasion in the Washington DC area. 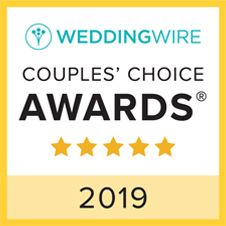 We have worked with thousands of event planners, homeowners, and partly planners throughout the DC area to deliver stress-free events that truly brings their vision to life and can't wait to do the same for you!